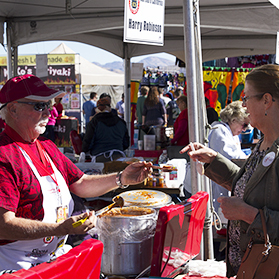 Back in 1967, a group of friends started a "friendly" chili competition in Terlingua, Texas. Why did they start the competition? Well, they all had one thing in common – each thought that he made the best chili and that he knew more about chili than anyone else. So why not prove it! Knowing that chili is Americana, this group of friends recognized that there could be more to it than what they were currently doing. 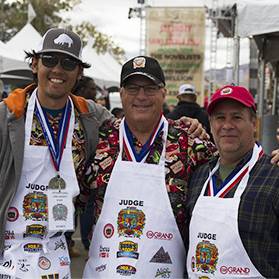 So, the ICS and World Championship Chili Cook-off was born thanks to grown men having fun and cooking chili for bragging rights. 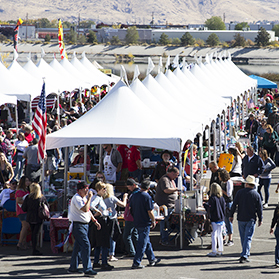 To this day, the ICS continues to uphold the same core value of our founders by bringing people together to enjoy healthy competition and America’s great culinary creation - CHILI! 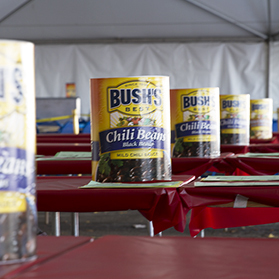 Our mission is to continuously improve chili while raising money for charities and non-profits year-round. If you like to cook chili, you are in the right place. 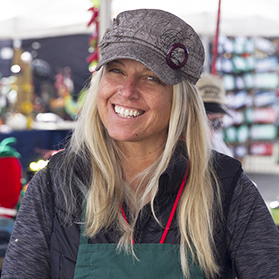 No matter the time of year, rain or shine, the ICS sanctions and regulates hundreds of cook-offs across the country with cooking categories of: Traditional Red, Homestyle, Chili Verde, Veggie, Youth Division and Salsa. 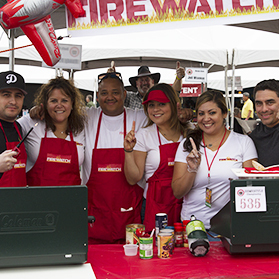 Chiliheads near and far compete in ICS cook-offs throughout each cooking season in hopes of qualifying for the grandest competition of them all. 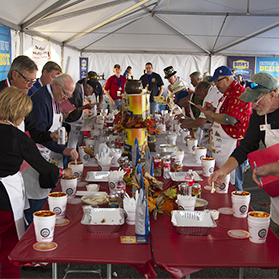 Each fall, we determine the World Champions at the ICS World Championship Chili Cook-off (WCCC). How does it all happen? People like YOU make it happen. 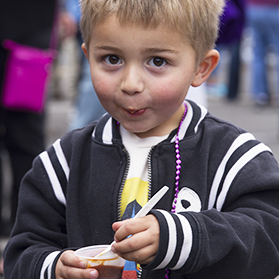 Chili cooks, eaters, judges, sponsors and volunteers make it happen. 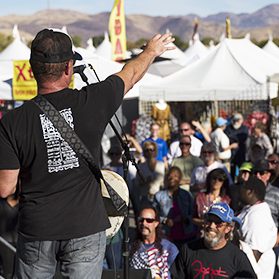 We have a long history and are proud to have so many people involved and to be growing each year. It is our great pleasure to introduce you to the twenty-four individuals that make up the Official ICS Advisory Council. We take great pride in upholding the values, traditions, history and integrity of this organization that started back in 1967, and these are the people who help us achieve that.